Don't take your Rolleiflex with you when you go shopping. You end up with all kinds of stupid photos. Rolleiflex with Rolleinar 1 shot at f/2.8 using tmax 400 @1600. 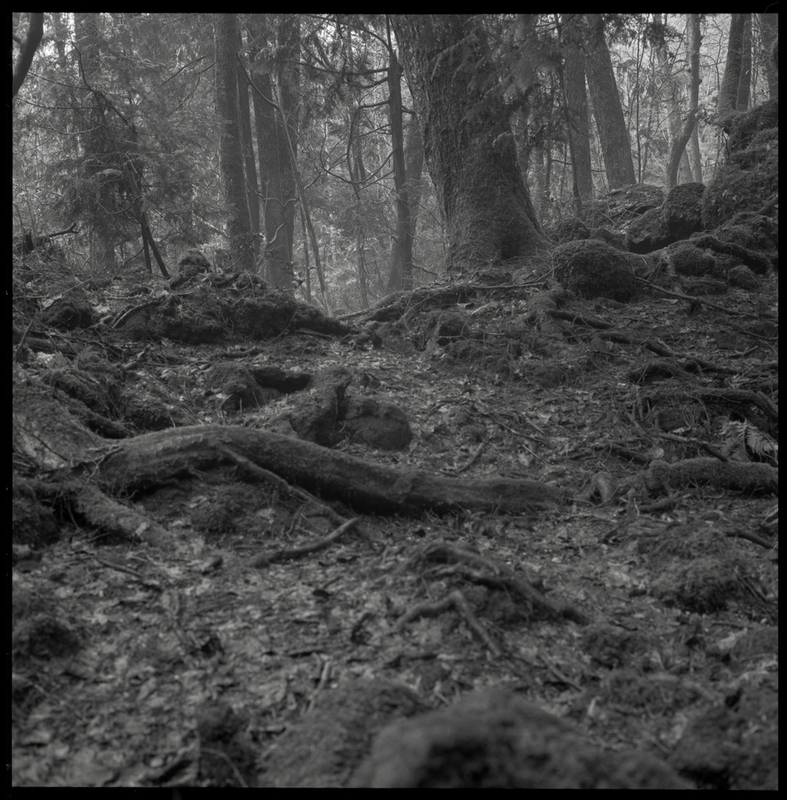 So I finally have a few thing's to show from the Aokigahara Jukai trip.Only took the Rolleiflex this time. Well, I took the 5d also but it was the light meter for day 2 and not a good one at that. It seems that my trusty Sekonic did the job just great. 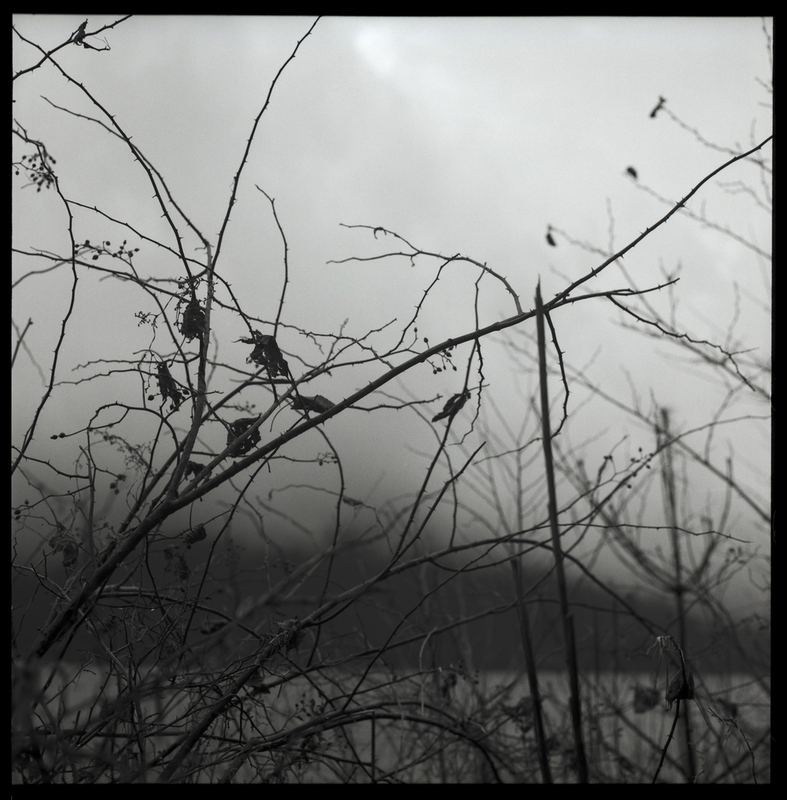 These B+W shots are proof. After seeing the results I'm keen to go back again. At the start of the trip it was pouring rain and Jon and I had to walk 20 mins to get to the station at about 6:50am. We hadn't event started and we were soaked. Still, the weather was actually a blessing and I'm really pleased Thomas, with his boundless enthusiasm got us all shooting in the rain in the forest. For me it made for better shots than the sunny day after. Next will be to see what everyone has printed. Thanks guy's. It was a lot of fun. The writing. Always the writing. I can't seem to find the time to write the words. The longer I stay in Japan the less of a words person I become I think. 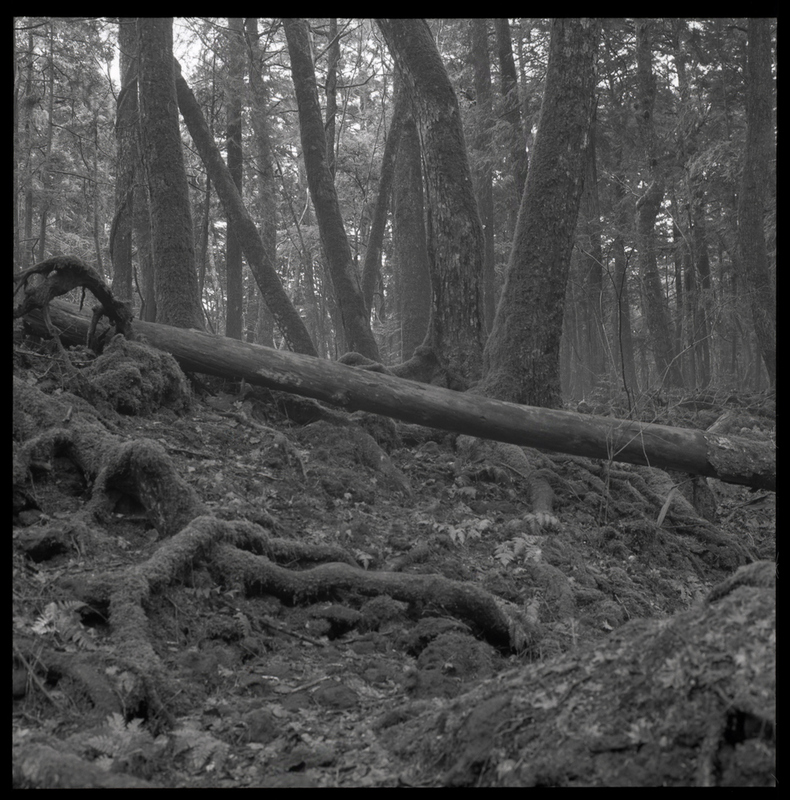 This is a shot from my Aokigahara Jukai (青木ヶ原) trip I made with Thomas, Koga san and Jon. It was an excellent trip and I think I managed to get a few ok shots out of it. I'm kind of wondering why it took such a long time for us to actually go on a trip. We've gotta do this more. I'll likely try to post a few new shots of the trip before I depart Japan for Australia for part of the summer. 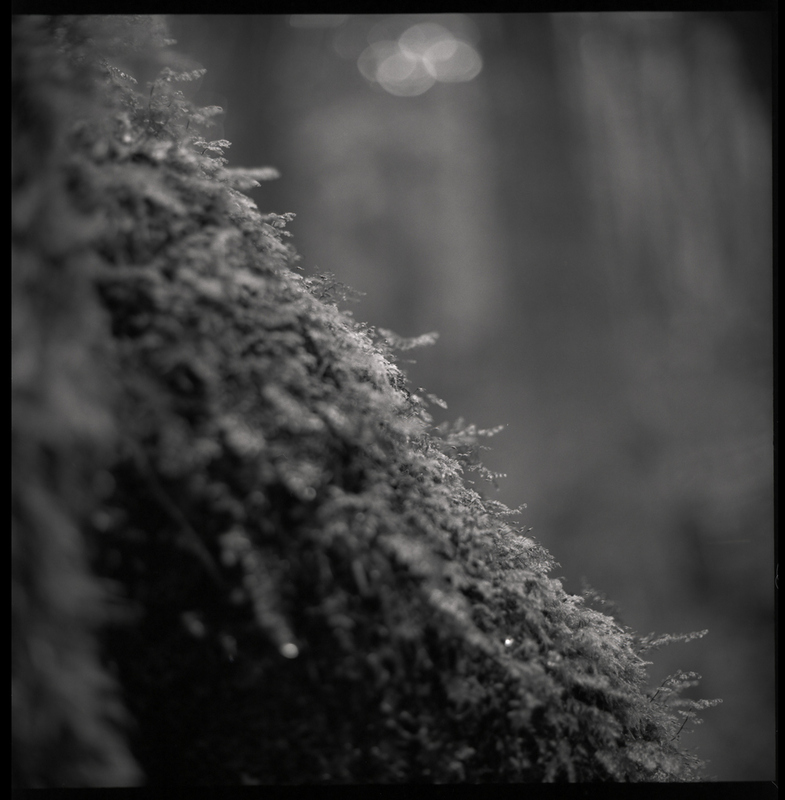 This specific shot was taken near the forest using Jon's Velvia 50 and the Rolleiflex f/2.8 d with a Rollinar 1 closeup lens. The colour has been dialed back as the original was (to use Jon's term) too "in-your-face". I hope he doesn't mind me uploading this.The atmosphere in the shot, the focus, the light are the elements that I really like in this shot. I knew bringing the Rolleiflex back would pay off. Stephan gets all the credit for putting up with me constantly taking his picture. Shot on TMax 400 @1600 and developed in TMax developer. This picture was shot quite a while ago in Shibuya with Jon. This girl happen to be standing in just the right place and I happen to have my Rolleiflex and a Rollinar at the ready. I can't begin to describe the soft yet sharp quality of the Rollei f/2.8 lens. If you have the chance to use one I highly recommend it. It's an old shot that I guess I'm re posting. 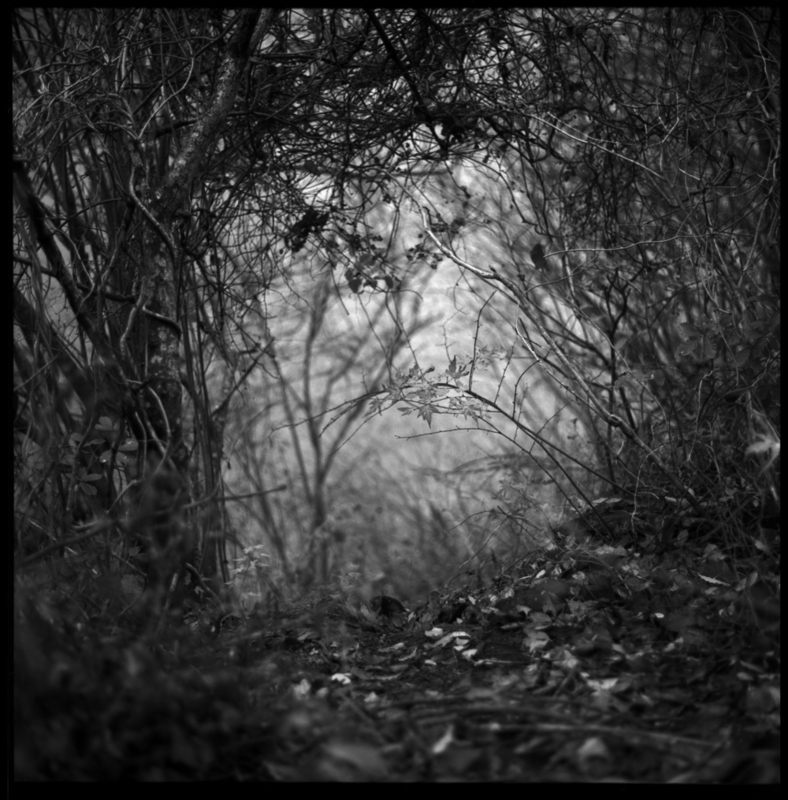 Shot late afternoon near my house at the park with a Rolleiflex and a Rollinar 2. I ended up trading that camera in. It was a mistake of sorts to do that but I think I'm better for it. Less focus on cameras more focus on picture making. 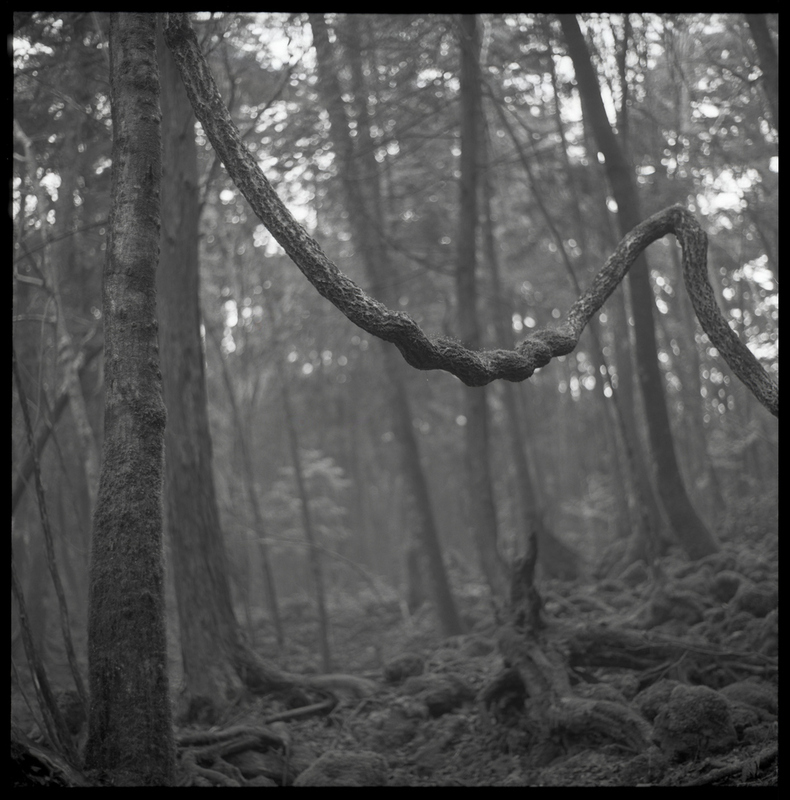 Still, the Rolleiflex had an amazing balance between sharpness and softness. If you have a chance to use one (f/2.8) I recommend it. But don't go taking candid street photos at night with it. It's even harder to use in that situation than the Hasselblad.